Under Construction. 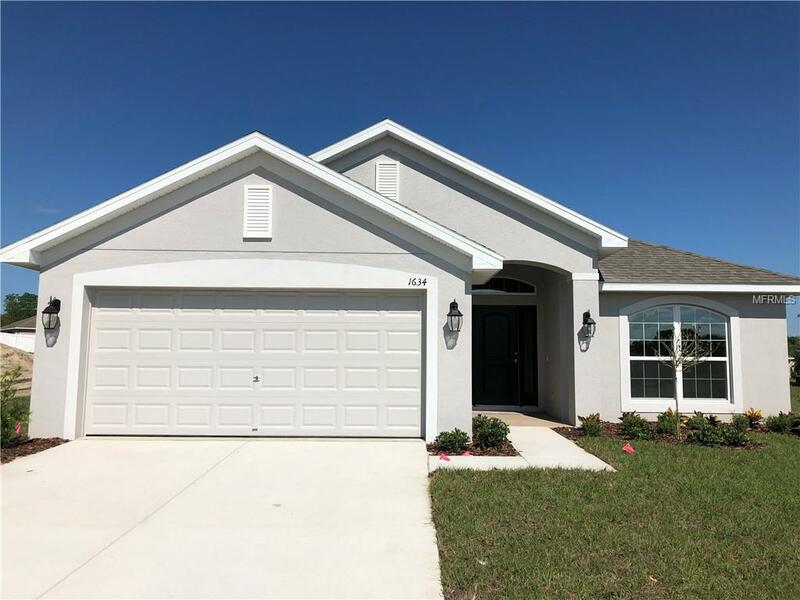 *Estimated Completion August 1, 2019* In the Beautiful Gated Community of Buckeye Trace, this is the Model 1820! 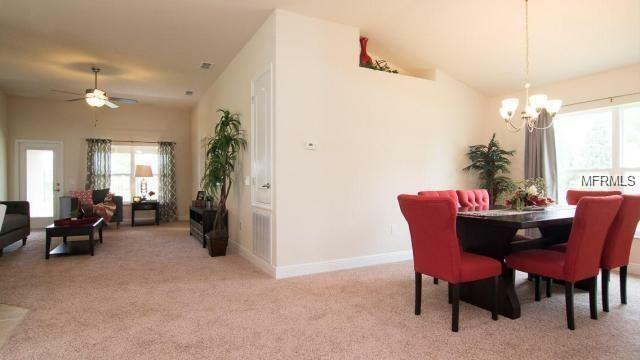 This home offers 4 spacious bedrooms and 2 baths. The Master Bath is equipped with double vanity sinks, a separate shower and a garden tub for soaking! The home offers high ceilings with an open floor plan and a spacious kitchen overlooking the main living area. 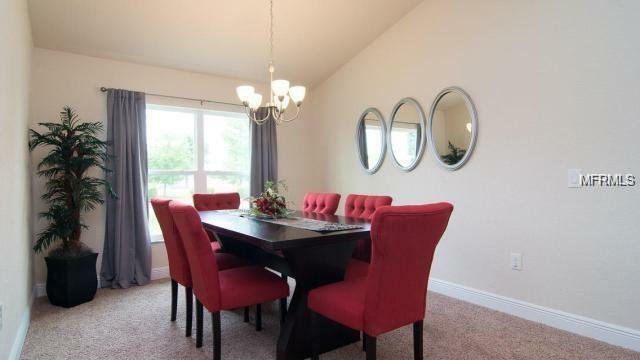 Both formal dining area and a breakfast nook, offer plenty of space for the family and guest to enjoy their meals! Tile Throughout EXCEPT bedrooms!!!! This home includes a Range, Dishwasher, and Microwave made by Whirlpool, as well as Moen faucets and a Carrier Air Conditioner! 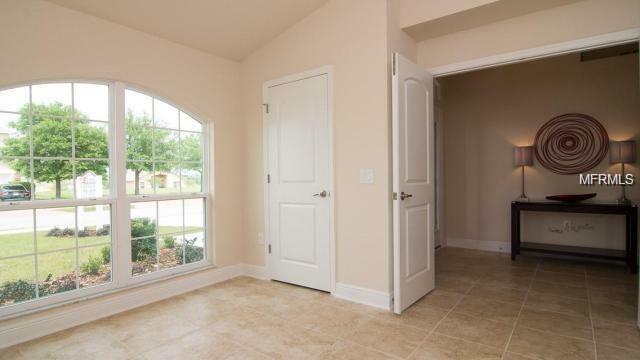 Stop by the Model Home at Buckeye Trace and let's make this home your New Dream Home!